Chatbooks is still one of my favorite ways to get my instagram pictures printed- it’s easy, cheap, and the books are SO much fun to look at! Best of all, it doesn’t take any work beside posting to instagram… if you don’t have time to scrapbook, Chatbooks can make photobooks for you! It’s such a simple and straightforward model- you share your pictures on instagram, and then each picture gets a page in your own little photo book. 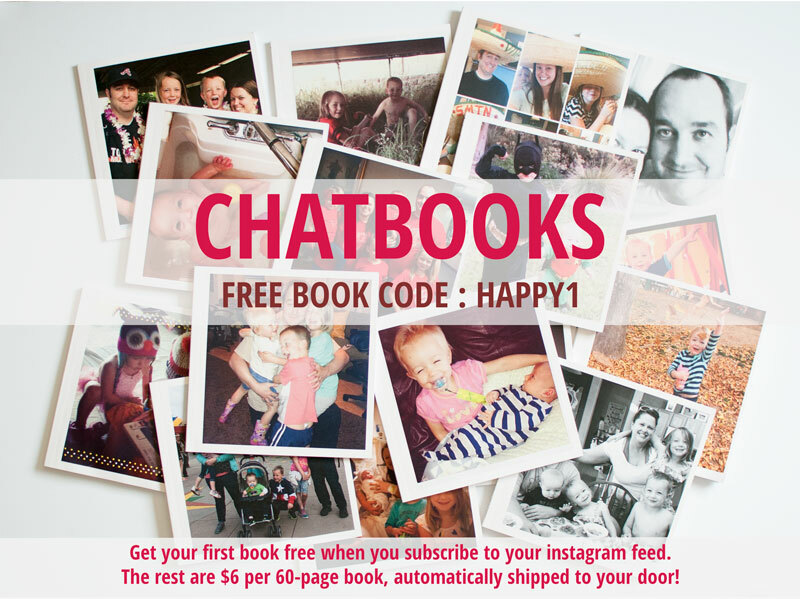 Every 60 photos, Chatbooks will automatically print and ship a new book to your door, for just $10! There are no extra shipping fees, just a cute little book shipped to your door. It’s the best subscription ever, because it’s YOUR memories and YOUR books! But, you need to move fast if you want that price! UPDATE: Chatbooks 2.0 has been released and it’s awesome! Read more about it here. In late August, the price will go up to $8/book. However, everyone who has an active subscription to their Instagram series will be grandfathered in to the $6/book price for the next two years! The higher price is STILL an amazing deal for the quality and convenience of automatic books, but gosh, wouldn’t you like to save on every single book if you can? I would! So subscribe to your series today, because we don’t know exactly when the change will take place. There are other cool things in store for Chatbooks 2.0, but the most important things is that you subscribe today before the price goes up! 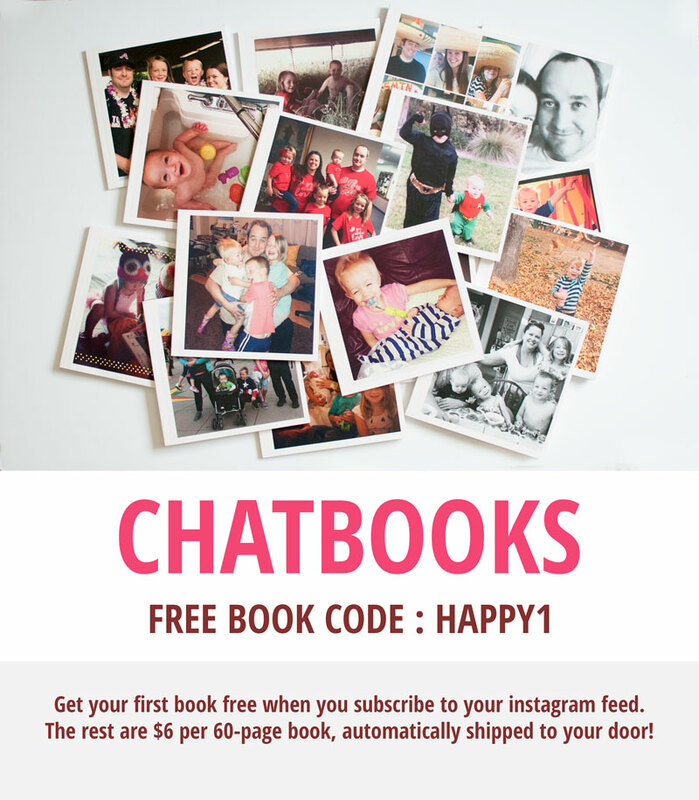 It’s so easy to subscribe – just jump on the app on your smartphone to access your instagram photos, or create an account from the computer to get going at Chatbooks.com. Want your first book free? Use the CBLOVE code get your first book in your instagram series free! 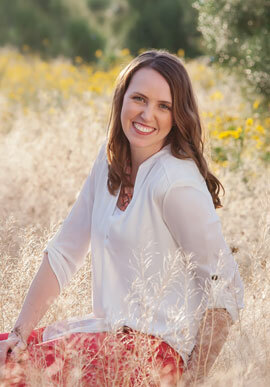 Just subscribe to your series, and as long as you have at least 3 books worth of photos, that first book will be free! I seriously love Chatbooks, and I think you’ll love them too. Check them out!